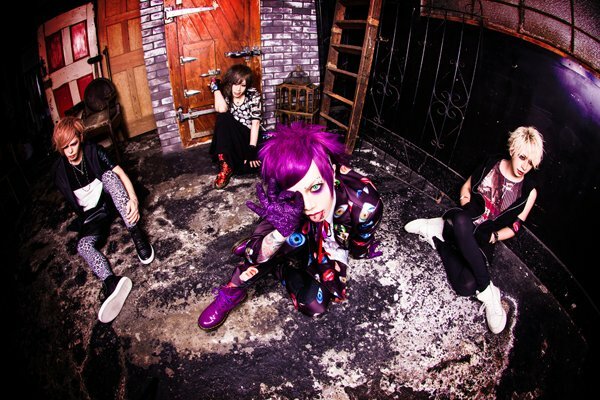 Neverland - New Single "SECRET WORLD" | VKH Press – J-Rock & Visual Kei Coverage Worldwide! Home / Neverland / News / Neverland - New Single "SECRET WORLD"
Neverland - New Single "SECRET WORLD"
Neverland new single "SECRET WORLD" will be released on September 28th in 3 types. Type A & B will both contain CD+DVD featuring footage from their live at Tokyo Kinema Club on August 2nd, 2016. Type C will also include CD+DVD with the MV for "SECRET WORLD". Footage from the bands live at Tokyo Kinema Club on August 2nd.